Really sad news for horror movie lovers out there with Wes Craven passing away. Personally he was my favorite director among horror. He will be deeply missed. 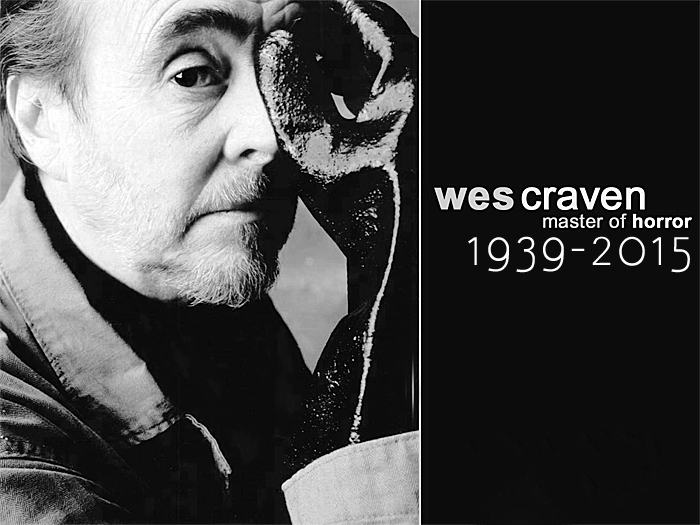 R.I.P Wes Craven ♥.